Iron Man's suit is nowhere to be found. Los Angeles ABC station KABC has confirmed that the Los Angeles Police Department is investigating the burglary at a prop storage facility in the San Fernando Valley, from which the original "Iron Man" costume went missing. Authorities said that the suit, which is worth more than $300,000, disappeared between February and April of this year. A police report was filed on Tuesday. 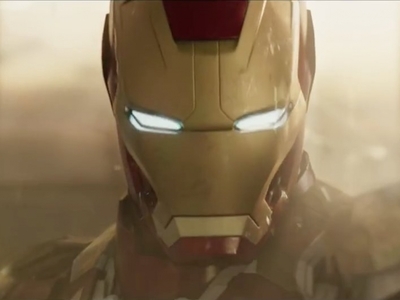 Actor Robert Downey Jr. first wore the red and gold costume in the 2008 film. Most recently, it can be seen in the blockbuster film, "Avengers: Infinity War." A representative for Marvel did not immediately respond to ABC News' request for comment. KABC's Julie Sone contributed to this report.